You can order Ford parts directly from our site! 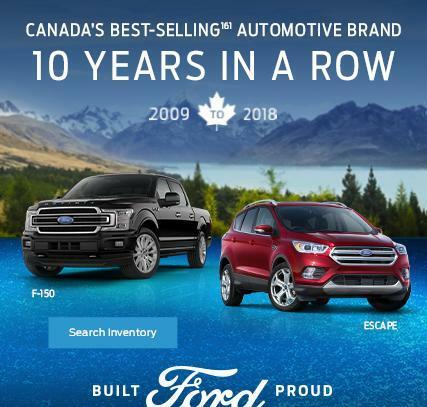 Genuine OEM Ford parts are available in Kamloops, BC. Welcome to Dearborn Motors’s new website. We are here to help you in your quest to find new cars or used vehicles. Our dealership group has a stellar history of satisfied customers. 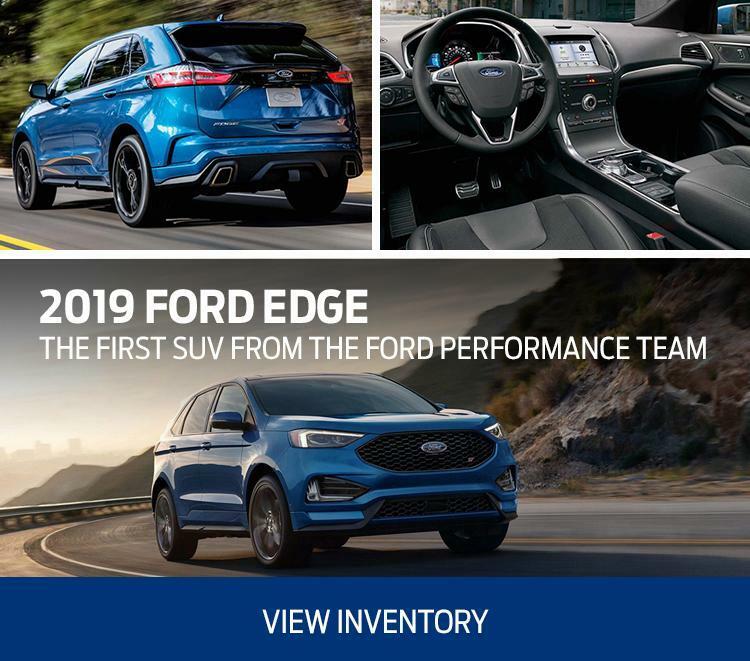 Here at Dearborn Motors, our sales staff is knowledgeable, committed and proud to offer the very best vehicles and related products. We give our all in providing customers the best car shopping experience. 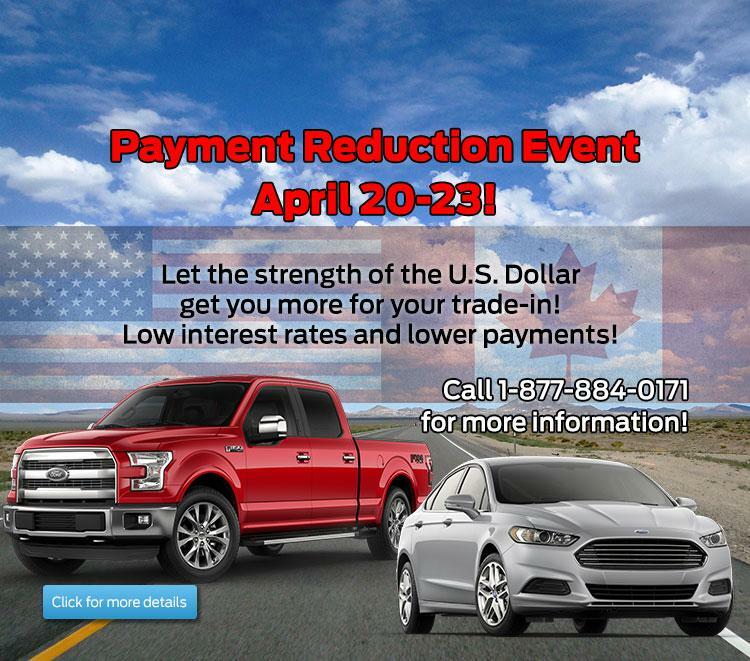 Stop by Dearborn Motors for assurance that you’re looking at high quality new and used vehicles. Our lot is full of the very best in both categories. Our dealership is conveniently located and open at hours convenient to car shoppers. Get directions via clicking on our interactive driving directions link. Or give us a call and speak with one of our friendly sales staff members. Thank you for visiting our website! 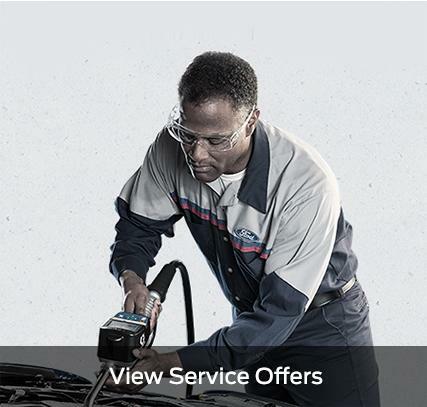 At Dearborn Motors, we look forward to serving you. 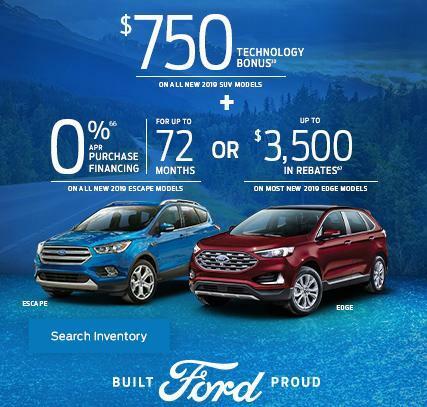 Welcome to the new website for Dearborn Motors, your local Ford dealership. 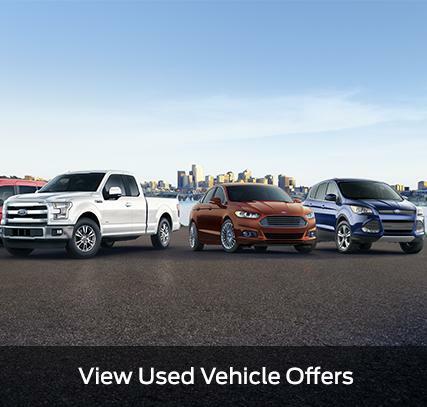 We're committed to offering the best selection of any car dealership in Kamloops, so whether you're in search of a new or used vehicle, we have what you need. 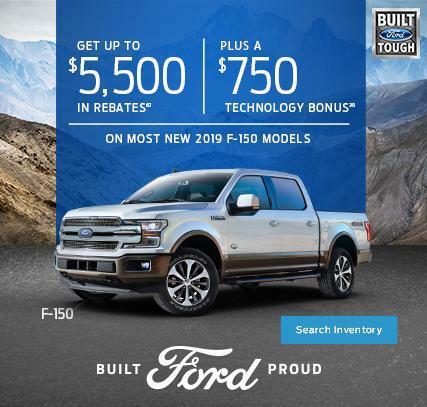 Most used car dealerships in Kamloops are staffed with people who may know a little bit about the cars they're selling, but they are usually more focused on moving cars off of the lot and less focused on providing a great experience. At Dearborn Motors, we hire a staff of friendly, knowledgeable professionals who are committed to helping our customers find a car that suits their needs as well as their budget. 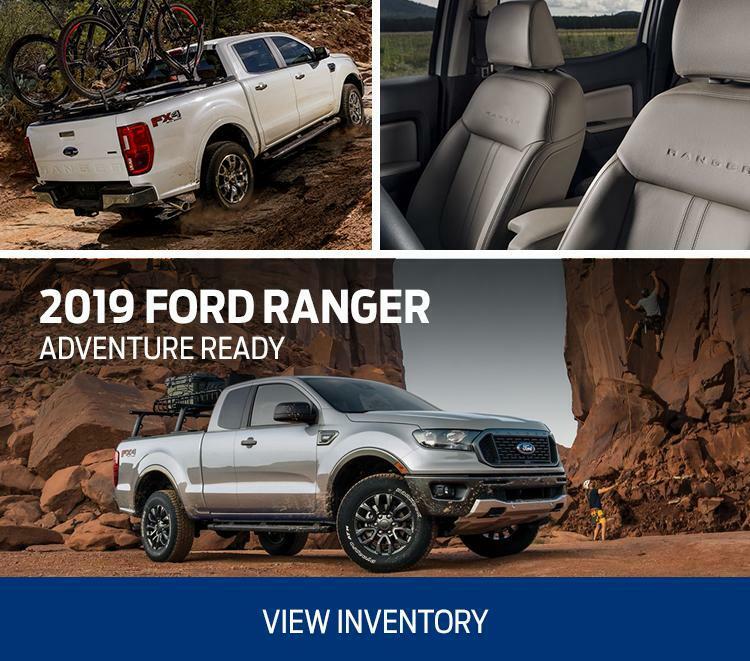 We pride ourselves on keeping a great selection of all of the newest and most popular Ford models on the market, so whether you have your eye on the latest Ford Ranger or are looking to buy a new F-150 with all of the bells and whistles, Dearborn Motors has you covered. When you purchase a used car from us, you can rest assured that it has passed an extensive battery of quality tests to ensure that it is in good working condition. All of our pre-owned vehicles go through a professional certification process, so you can trust that you're getting a reliable car at a great price. 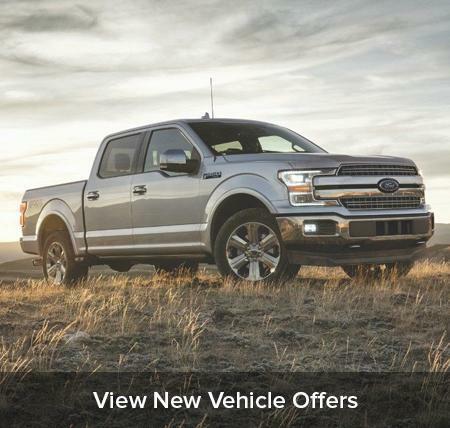 We also accept trade-in vehicles, so you can chat with one of our team members about upgrading to something newer and better. 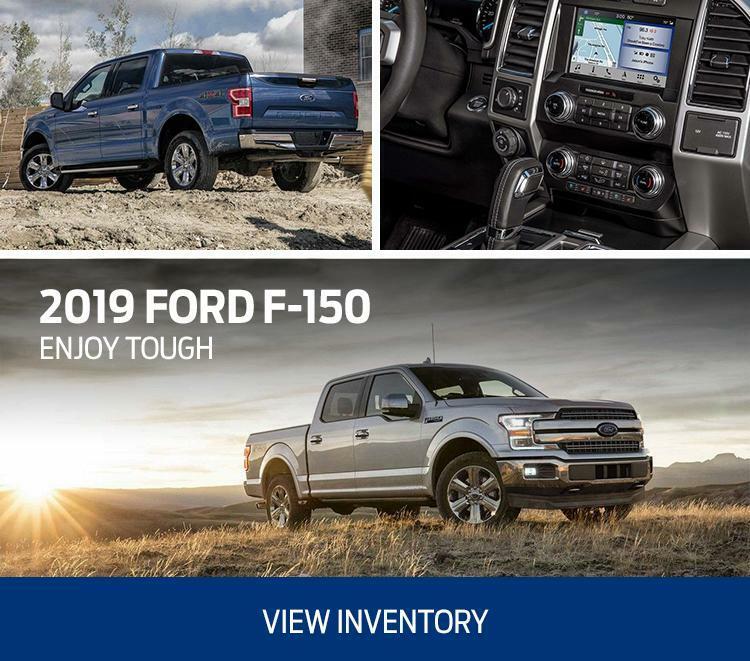 Dearborn Motors is one of the top providers of Fords in Kamloops, but we also have plenty of other high-quality new and certified used vehicles. Our dealership is open six days a week, and we encourage you to call, live chat or email us with any questions or requests you might have. To see our hours or get interactive driving directions from your location, visit our "Dealership Information" page. We understand that not everyone has the time or ability to drive out to our lot just to browse. That's why we offer our customers the ability to look through our selection of new and used cars online. You can search by category, model or price so that you can get right to business when you come by. In addition, if you see a car you're interested in, you can fill out the simple online test drive request form to schedule an appointment at a time that is most convenient for you. 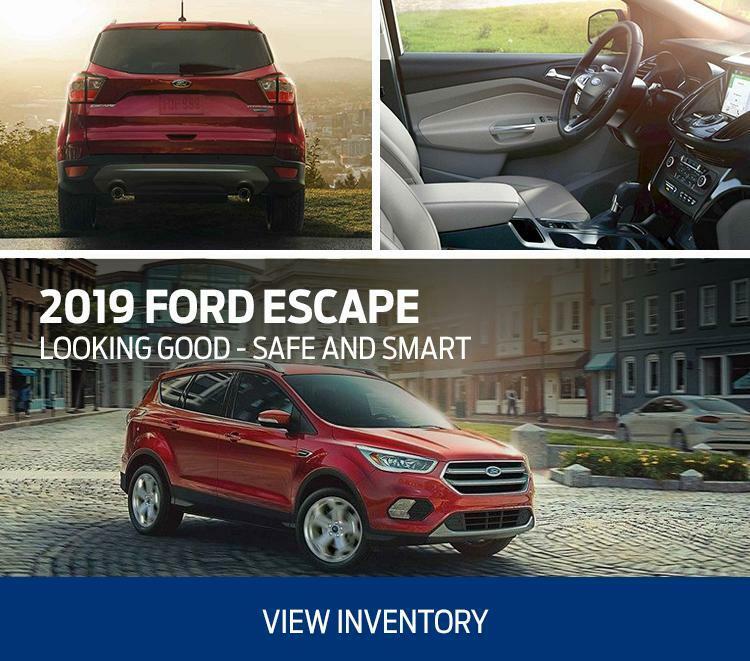 When you're browsing our online stock, you'll be able to search through our databases for an in-depth report on the car you're looking at, which is a great way to make researching your purchase easier. All of us here at Dearborn Motors would like to say a heartfelt thank you for visiting our website. We hope to see you soon, and we look forward to helping you find the car of your dreams.